I'm new to the HSEL. Please show me the way! Now that my Club is formed, what next? Is there anything for people not in a school Club? Now that I'm signed up, how do I play? Take a trip to the Money Zone. 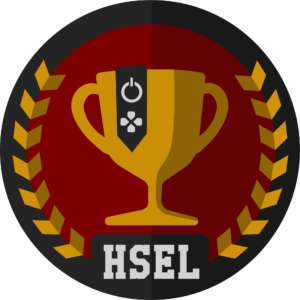 What's hot in the world of HSEL?